100% of your donation goes towards services directly aiding children. 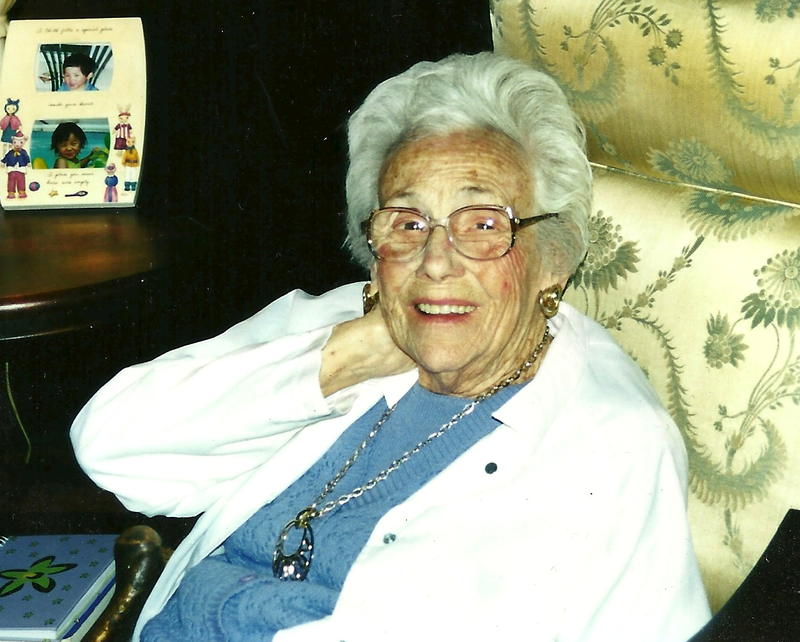 Cora Hatcherson in 2000, age 91. Corawill, Inc. is a charitable organization with 501(c)(3) status established in 2012. 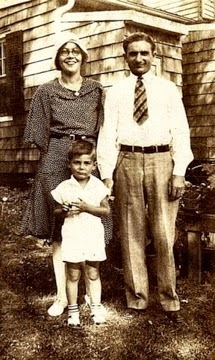 Our namesakes are my grandparents, Cora and Willson Hatcherson, whose house and hearts were always open to help family and friends in need. You can find our web site at Corawill. Corawill supports programs in the US and abroad that help under served children and adults. This includes soup kitchens in the US and schools, camps and social homes in Europe and Asia. 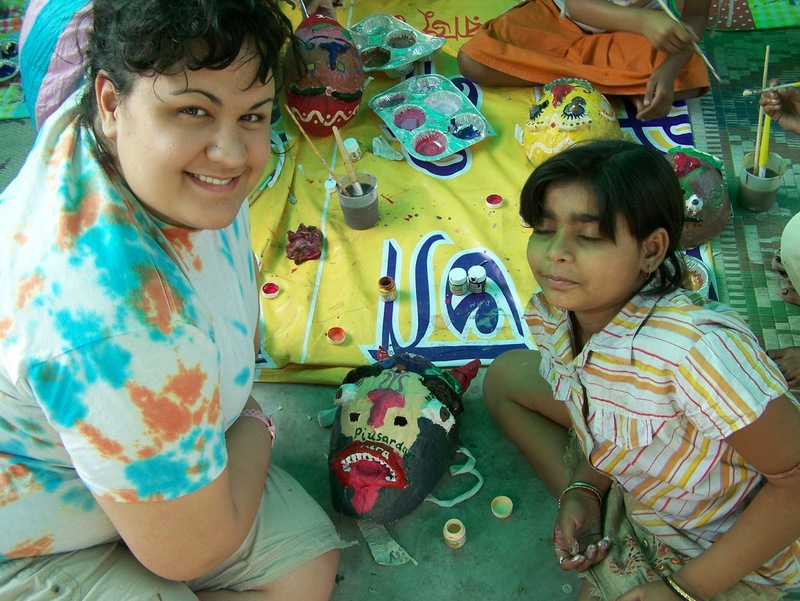 Corawill also offers short-term international volunteer-vacation opportunities. Working with small, local non-profits we design hands-on opportunities to work side-by-side with children and adults on vocational, art and facility improvement projects. A main focus of our trips is education - for everyone, including volunteers. Please contact us if you would like to join our humanitarian cross-cultural exchange efforts and share your compassion with others around the world. 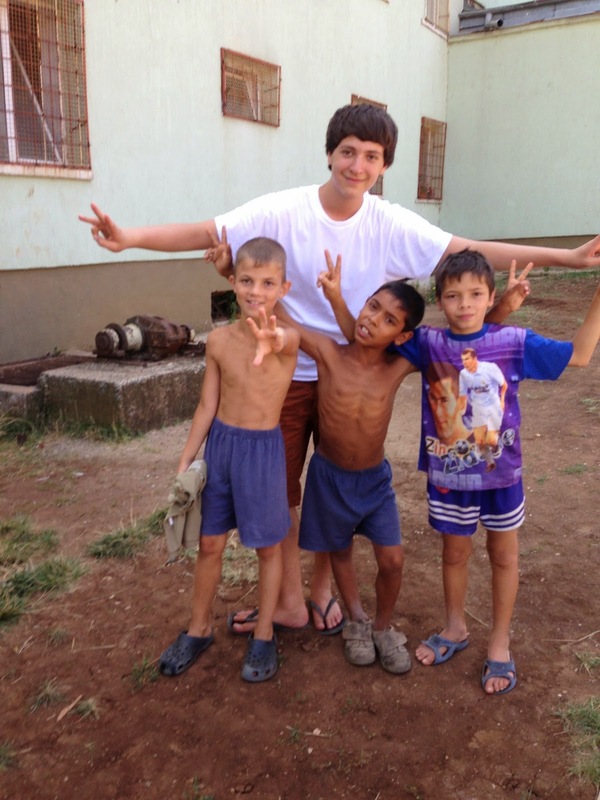 Our volunteer trips are self-funded. These projects are run by well established, local organizations. At present, we partner in India with Empower the Children, and in Bulgaria with Tabitha Foundation and Leadership Academy GLOW. While we specifically support these projects, we are open to any group whose purpose is to brighten the lives of others.